Discussion in 'News & Announcements' started by Sector3, Mar 30, 2016. 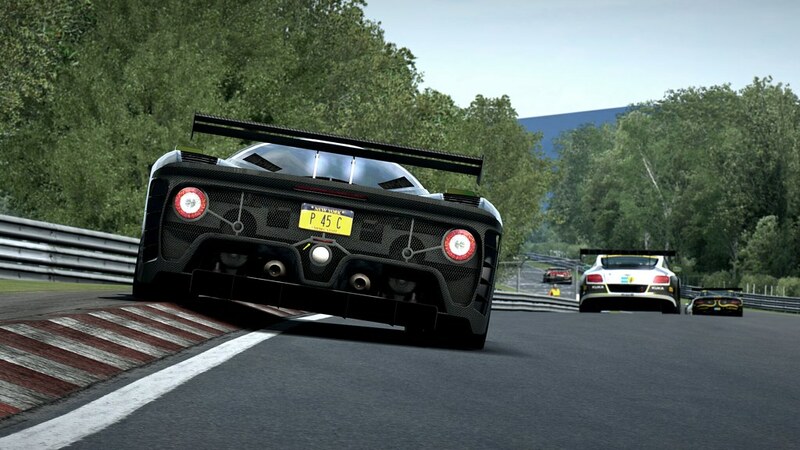 As we have already mentioned here and there, all the GT3-Specs cars have received a physics update, bringing them to the latest quality standard. This update will be included in the patch, and you will be able to experience it for yourself right as we come back from deployment maintenance. Thanks to great data findings and the precious help of KW Suspensions, we were able to completely rebuild our suspension model for all our "GT3-specs" cars. As soon as @Karsten Borchers got his hands on great damper shock dyno charts, there was no stopping him. But he didn't stop on suspensions. Oh no... The cars have improved in all other aspects and the whole physics package now reflects the progress we have achieved in the physics department to date. Aerodynamics, tires, gearbox ratios, steering geometry,... all have been improved. Hand in hand with @Marko Hartikainen they managed to deliver a package that also provides much more accurate tyre wear and fuel management. 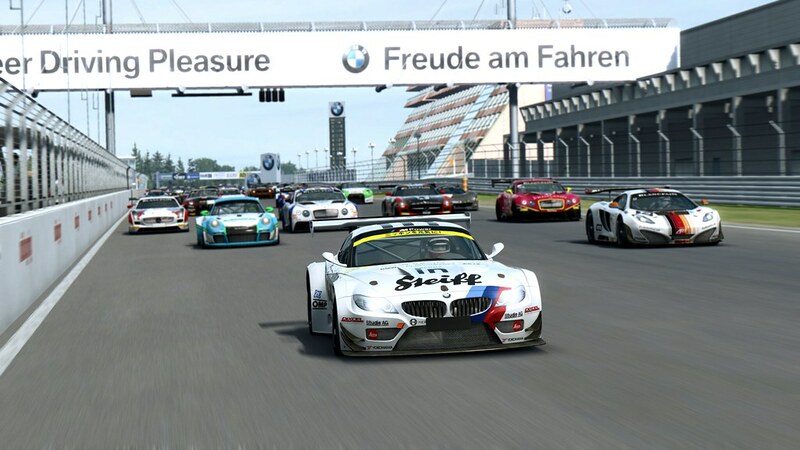 Just as in real life, the cars now have a locked differential, fixed gear ratios and make use of Traction Control, which complies with the FIA GT3 regulations. The ratios are the actual real ones, and when data wasn't available, they were matched with onboard footage. IMPORTANT: Your custom setups won't be compatible anymore, and you need to start over by resetting them back to default (same applies for the steering settings). We also decided to bring the P4/5 into the GTR3 class and BOP it accordingly, so it can compete against the GT3 Armada in his natural habitat: the Nordschleife. The P4/5 is no longer in GTRX class, where we're sure you'll agree it wasn't a good fit anyway. During this process it received a livery modification to match the real car, as well as a sound update. Finally a word on some new cars, we know you have been asking for a lot. We do have plans to bring the Ford Mustang GT3 to the GTR3 class, which should hopefully be the case in one of the next updates. The Bentley Continental GT3 is currently being reviewed by Bentley and should be released some time in April. We plan to make it available in both GT Masters 2015 and the GTR3 classes. 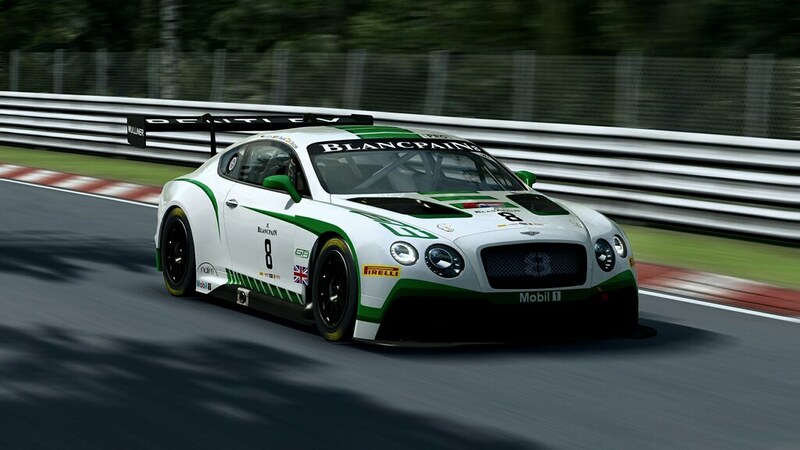 The exact liveries we will ship it with are pending Bentley's decision. As you already know, we've recently announced that the new McLaren 650S GT3 will join the GT3 field in RaceRoom. We will not stop there as other new GT3 cars will be announced in the near future, so stay tuned! For those of you waiting for a GTR3 Pack, we can say, that it is in the plans, and will hit the shelves when the time is right. 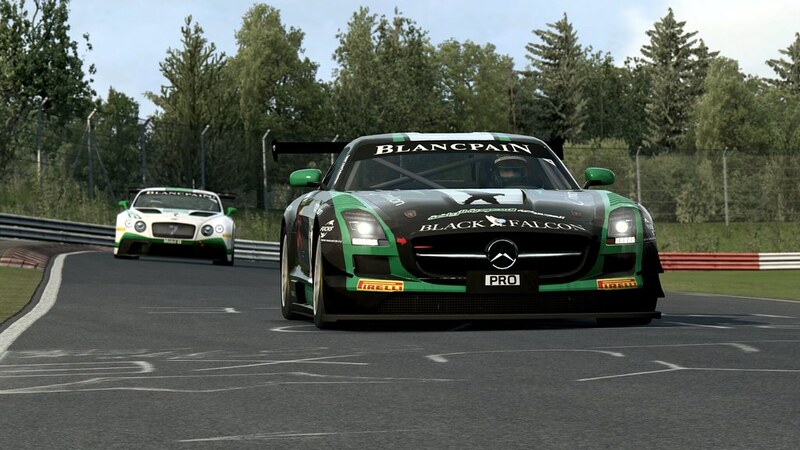 In the meantime enjoy the already massive selection of completely overhauled and up-to-date GT3 cars in RaceRoom! When we get the patch in Steam? 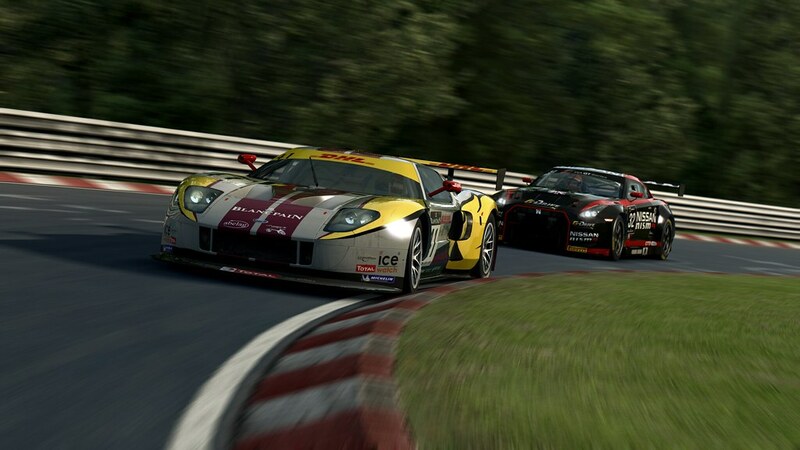 So we will get only 4 more GT3 cars? Or you just filled empty space on screenshot? When you say GT3-specs cars, does that include ADAC classes too? I couldn't wish (and hope) for more! Thanks! With such a GTR3 panel, R3E may be renamed "GTR3"
so, the "coming soon" GT3s are the Bentley, Mustang, 650s, and.... current-gen Audi R8? I found a logo for S3S boys, so it'll take just few seconds from them to upload it all over the place! By the way, do you have an estimate for other classes receiving updates, mainly Group 5 which was mentioned receiving an overhaul soon™? Really awsome to read that... very nice that there is so much more invested in the Physics-Model since the update in December. In addition very nice to see that there is more information-exchange between KW and S3S regarding real-life-data. I wouldn't personally split at least not until SP has multiclass. I think the bigger the classes are at this point, it serves the playing aspects the better. But that's just me of course. 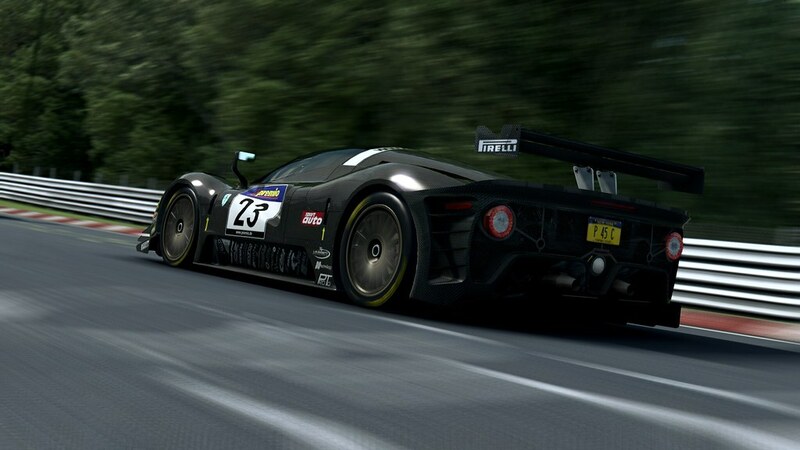 Pagani Zonda (soon to be single make cup) was started on, but put on hold waiting for data. Audi TT RS VLN is in the hands of Jürgen Wohlfarth for feedback on the handling, waiting for news from him. GTR2 / GTR1 : dropped an idea somewhere on the forum about merging them and bringing in there the remains of the GTRX class, there's a pro and a con to that. Still think it would be good to have them all in a class with GTE specs. Group A: Probably the next after Gr 5. Ah okay, my misunderstanding here. Agree on that, would definitely also make purchase a bit easier on the wallet for those just coming to a sim and seeking a decent GT3 pack to start with.